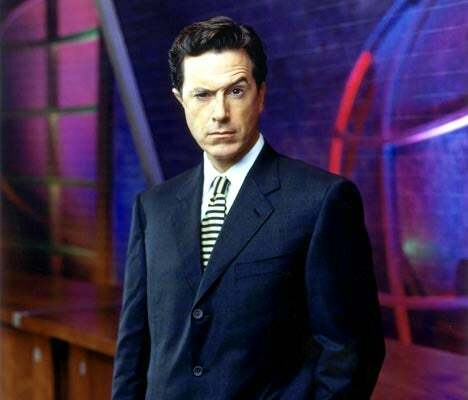 Stephen Colbert on "The Colbert Report"
Christmas is not a time to fight each other. It's a time to band together against the real enemy... Retailers who won't wish you Merry Christmas. I'm talking to you Eichler's Judaica! Would it kill you?! ?